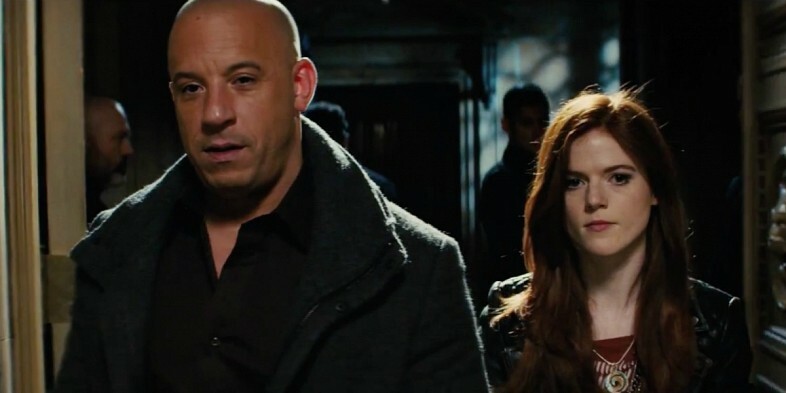 Blockbuster movie actor Vin Diesel who rocketed to stardom with hit franchise “The Fast and The Furious” movies proved his strength at the box-office once again when his latest action adventure film “The Last Witch Hunter” opened at number 1 at the local (Phils.) box-office. Recent interviews revealed that the actor had a great time in the country and plans shoot his next movie in the Philippines. His movie “The Last Witch Hunter” which is now playing in local cinemas is by far Diesel’s highest grossing film (Phils.) after the “Fast and Furious” films. Vin Diesel takes on the titular role as Kaulder in “The Last Witch Hunter” set in a world never before seen on screen, the story spans over 800 years of one man’s quest to keep an army of vicious supernatural creatures determined to wipe out humanity at bay. The inspiration for Kaulder and his story came from Diesel’s days as an avid gamer—particularly his more than 20-year fascination with the popular fantasy role-playing game Dungeons and Dragons. His dedication to the game is so complete that he was asked to write the forward for the book, 30 Years of Adventure: A Celebration of Dungeons & Dragons. 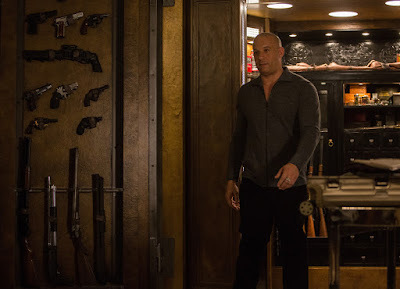 Early screenings of “The Last Witch Hunter” had the audience rooting for Diesel’s new action hero role and the action scenes were amplified by the unique and breakthrough special effects utilized in the film. 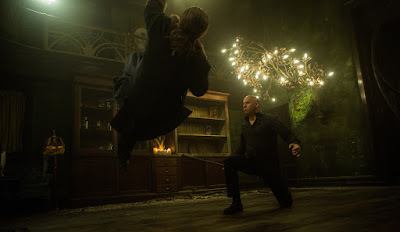 While “The Last Witch Hunter” does not stint on high-powered, state-of-the-art special effects, Eisner put emphasis on creating a reality in the otherworldly realm by shooting as much in camera as possible. In addition to VFX Supervisor Nick Brooks and his team, the filmmaker relied on Special Effects Supervisor Peter Chesney to create countless striking and frightening practical effects. The creation of the Sentinel, a fifteen-foot guardian of the witch prison, was one of Chesney’s biggest challenges. Sculpted out of wood, bone and hide over a metal core, the Sentinel was mounted on a section of roller-coaster track to make it mobile. A cart holding a piece of green screen was integrated into the sequences as well. 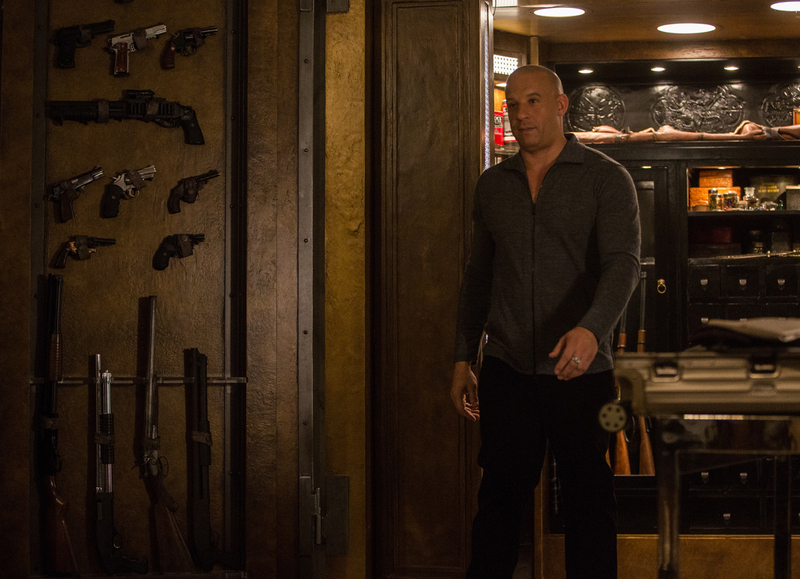 “The Last Witch Hunter” is now showing in cinemas nationwide from Pioneer Films.